Happy Friday! 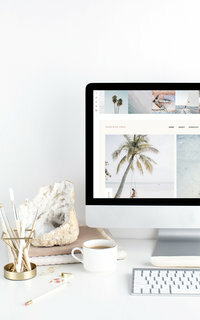 Today, we are thrilled to celebrate the debut of an all-new brand and Showit web design for Love to the Core Photography! We are so excited about Corinne’s fun, bold, engaging brand and design, because they are unlike anything we’ve designed before! 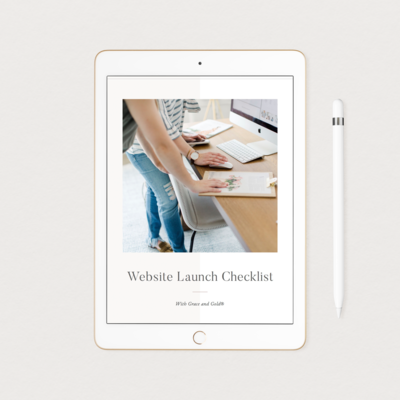 To create an engaging, immersive online home to welcome Corinne’s Ideal Clients to. Corinne’s design is all about celebrating love stories in a meaningful way, and we wanted to honor that through her design. To showcase Corinne’s personality, values, and purpose throughout her design. 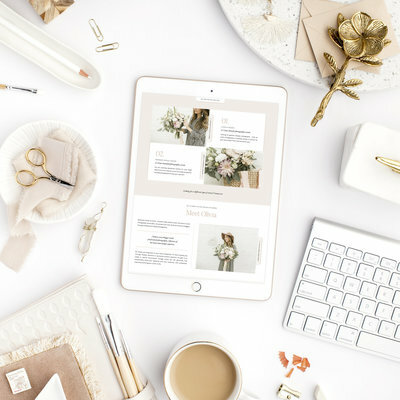 We wholeheartedly believe every photographer and business owner can make the world a brighter place by celebrating exactly who they are — and we were so thrilled to showcase Corinne’s personality through her design. To create a fun, bold design for Corinne’s visitors to engage with. You’ll find fun features and elements throughout Corinne’s design that make you feel like you know her well. 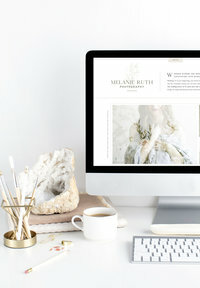 Here’s a peek at Corinne’s brand and web design, and of course, we hope you’ll visit Love to the Core Photography here!